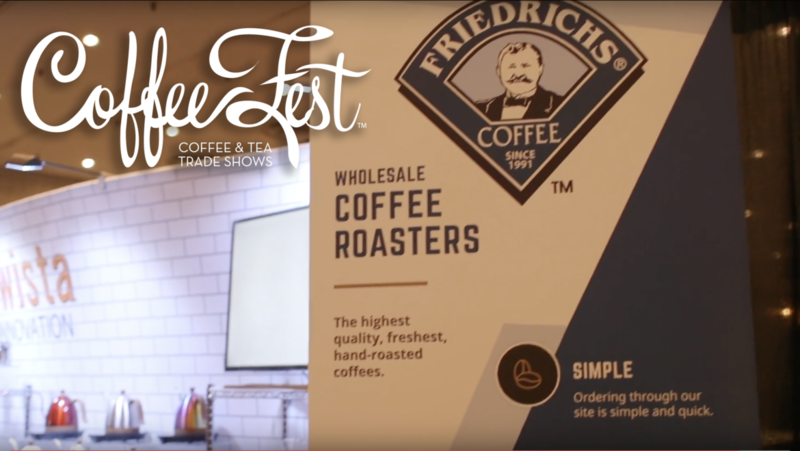 Friedrich’s was at Coffeefest NYC earlier this month, were you?! We had a blast with all of our friends and met some really great people. 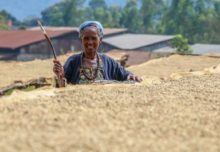 If you’ve never been, Coffeefest is the industry leader for coffee conventions. Can’t wait to see everyone in Indianapolis in May! 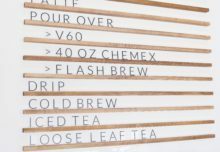 How much is too much – cafe menu diversity? 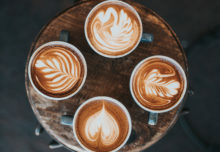 Top reasons why independent cafes fail. 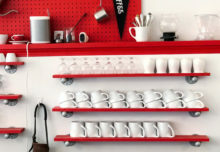 Does the type of mug affect the taste of your coffee?